Bodyguard - The Musical starting September, in Austria for the first time! 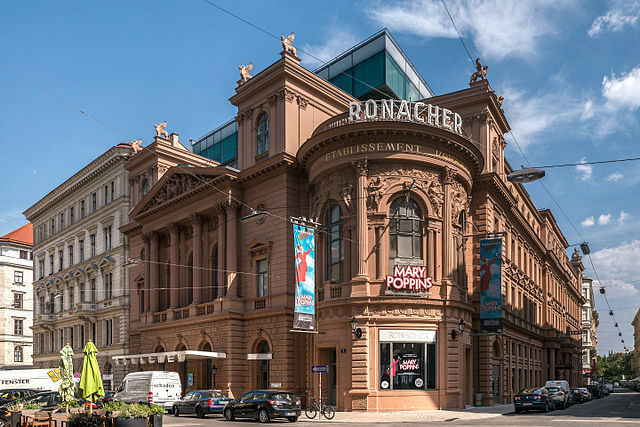 Vereinigte Bühnen Wien is opening the 2018/19 season in the Ronacher with the international hit musical BODYGUARD, based on one of the biggest cinema blockbusters of all time. They will be presenting an elaborate German-language staging of the original production, which received the "Best New Musical" award and was nominated for the Laurence Olivier Award. Spectacular choreography and songs by the Grammy-winning film soundtrack guarantee the audience a first-class live experience. The gripping, emotional story of the musical and songs such as One Moment in Time, I Wanna Dance With Somebody, I Have Nothing, Queen of the Night or Saving All My Love are sure to give the audience goosebumps. One of the most moving ballads of all time, I Will Always Love You, rounds off an unforgettable evening at the theatre. 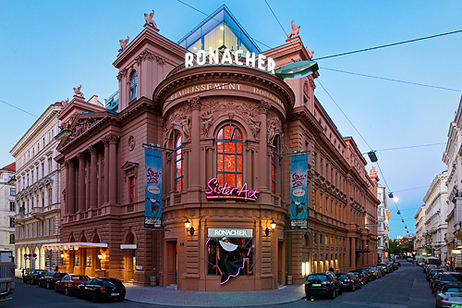 Unconventional thinkers are welcome here: visitors who believe that musicals can, should and are allowed to create waves, are in good hands at the RONACHER. The theatre presents classics such as TANZ DER VAMPIRE, comedies such as THE PRODUCERS and also selective insiders’ tips such as FRÜHLINGS ERWACHEN or THE INFERNAL COMEDY – JOHN MALKOVICH IST JACK UNTERWEGER It stages urban music theatre that moves away from trodden paths and targets a new audience partially with stage productions and partially with concertante versions. These productions also prove that the RONACHER has the courage to display a different kind of humour. A long-standing gap in the market of Viennese music theatre has therefore now at last – and intelligently – been filled.